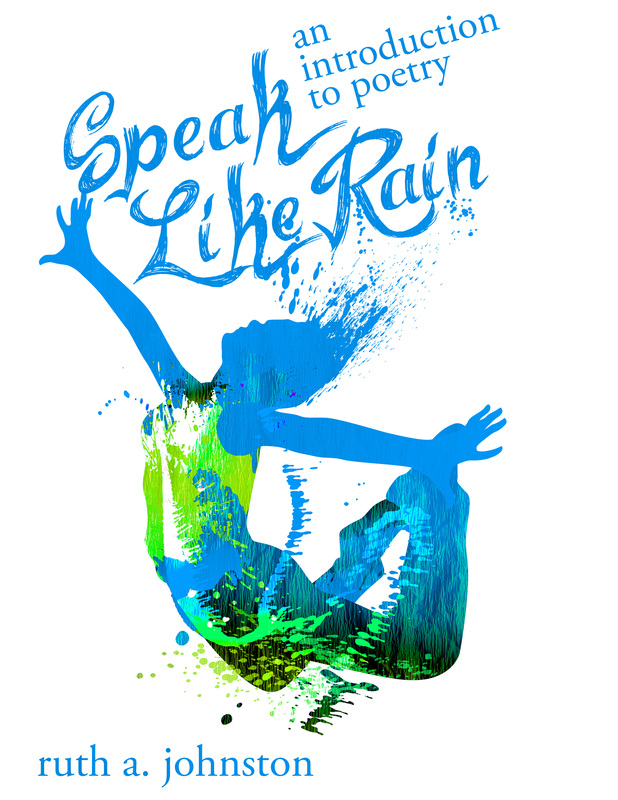 Speak Like Rain is a continuation of the Basement Workshop’s teaching principles into a very unscientific domain: poetry. The book is laid out as a student text/workbook. It is suitable for high school and motivated/gifted middle school study, representing a one-semester English elective in a homeschool program (if you do all assigned/suggested writing). A full answer key makes it suitable for self-teaching. At this point, we aren’t offering it as separate student and teacher books, so the answer key is included with the main text. Ruth A. Johnston is Ellen’s sister and co-author of Excavating English. Between 1996 and 2003, she taught AP English Lit online for the PA Homeschoolers AP program. She is also the author of A Companion to Beowulf, All Things Medieval, and Re-Modeling the Mind: Personality in Balance. This book presents the concepts of poetry in an easily graspable way and, most importantly, it makes the subject interesting—even to young teens. We were originally going to use it for only part of our curriculum but it was so well designed and presented the information in such an easily accessible way that we used it for the entire year. — L. Jagi Lamplighter Wright, writing teacher and author of Prospero’s Children trilogy.